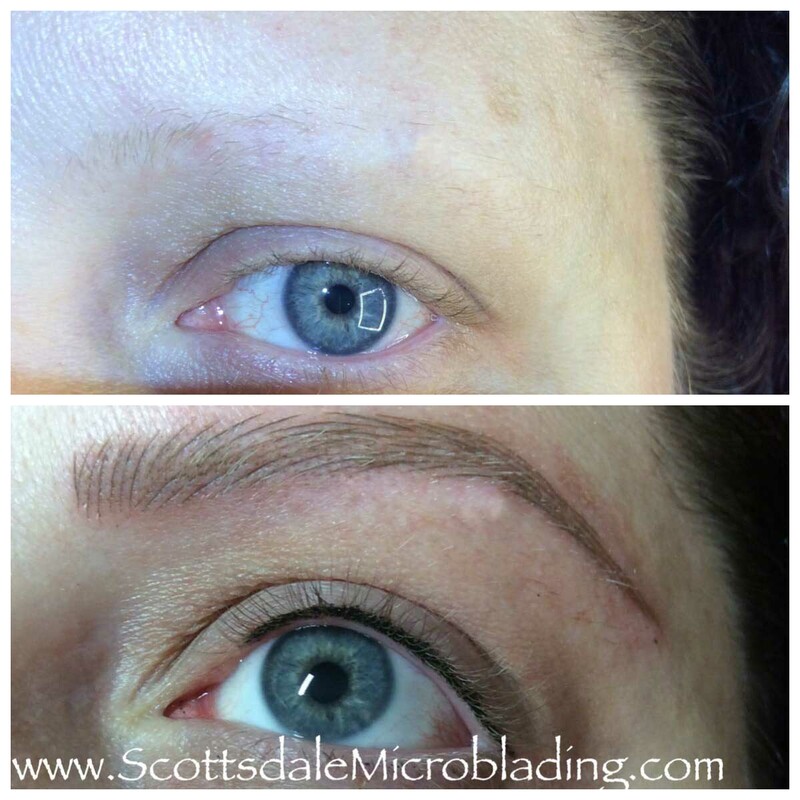 View new lash extensions and eyebrow microblading photos every week on Instagram! 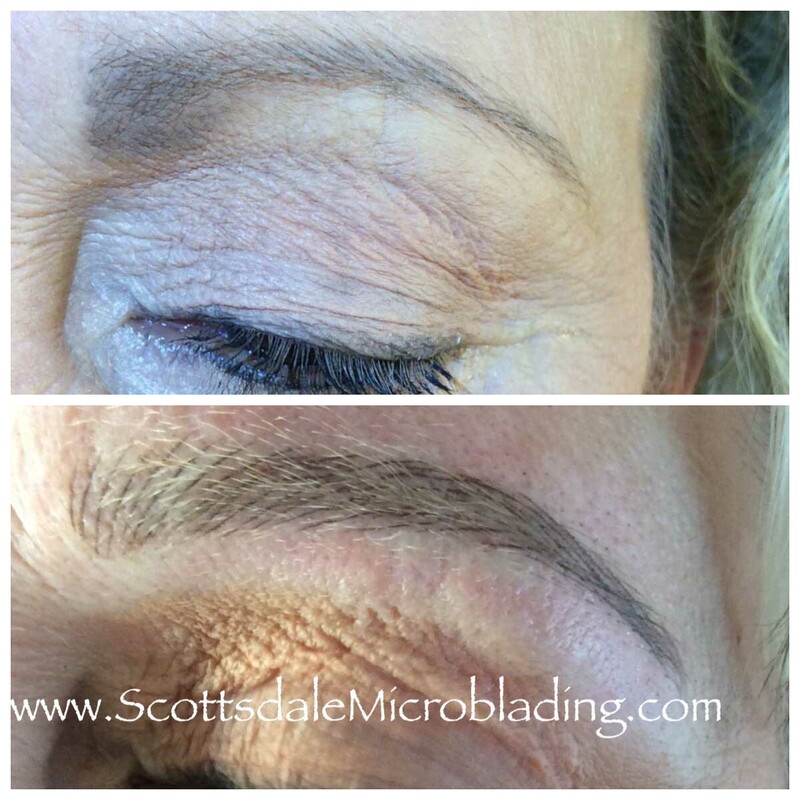 Get the ItGirl Diva Eyebrow Microblading Gallery with tons of pictures of microblading and lash artistry…please don’t mind the personal posts. 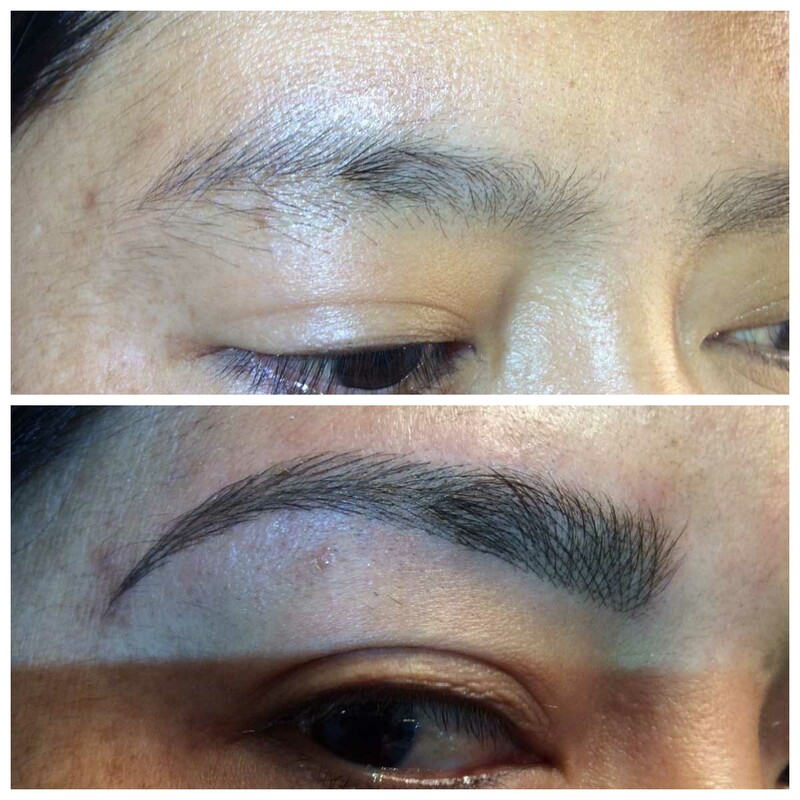 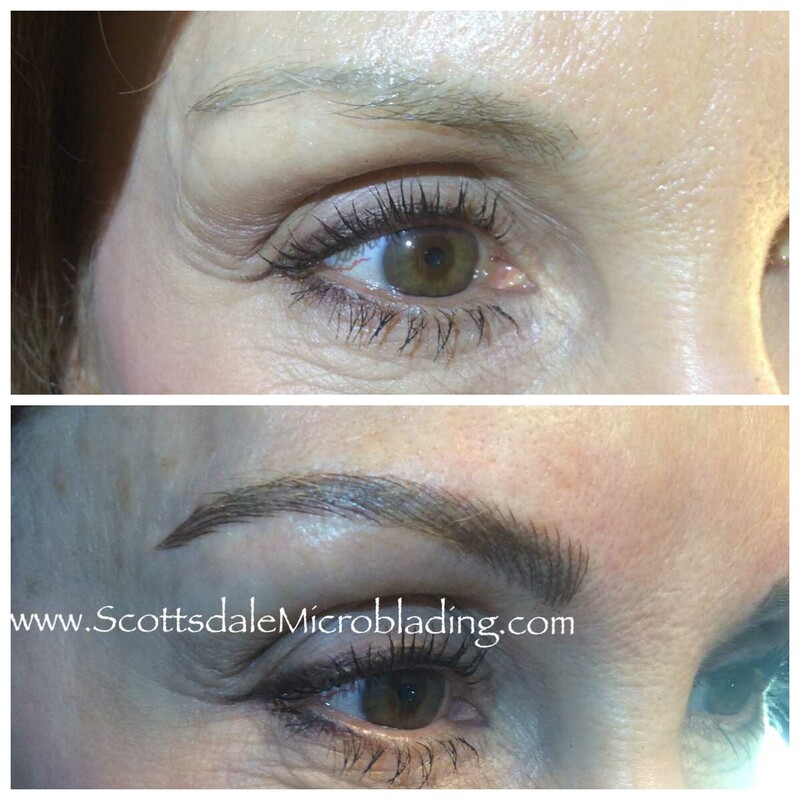 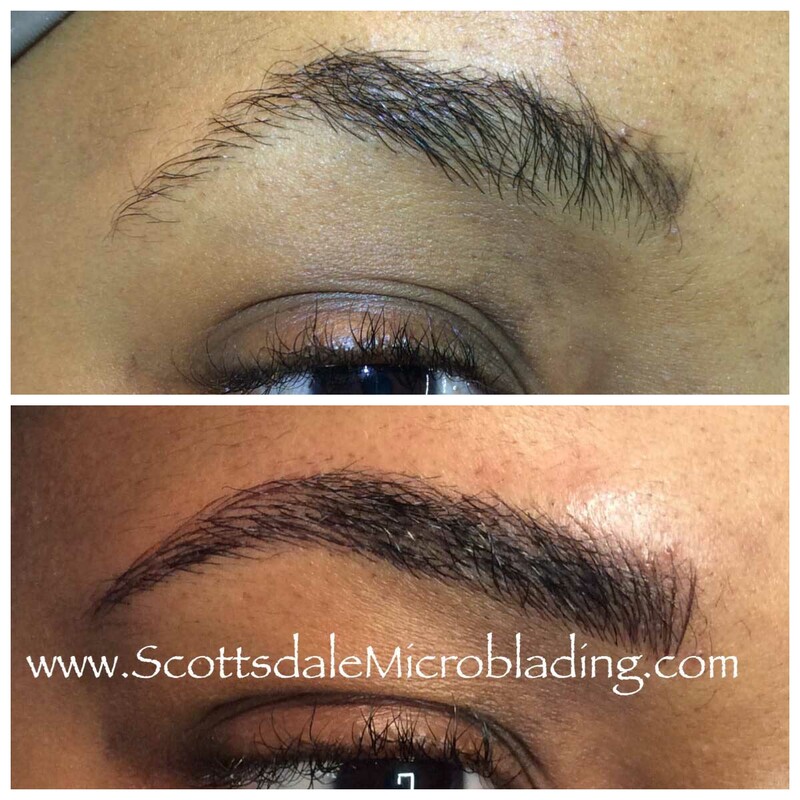 Ready to book your eyebrow microblading appointment at our Scottsdale studio?